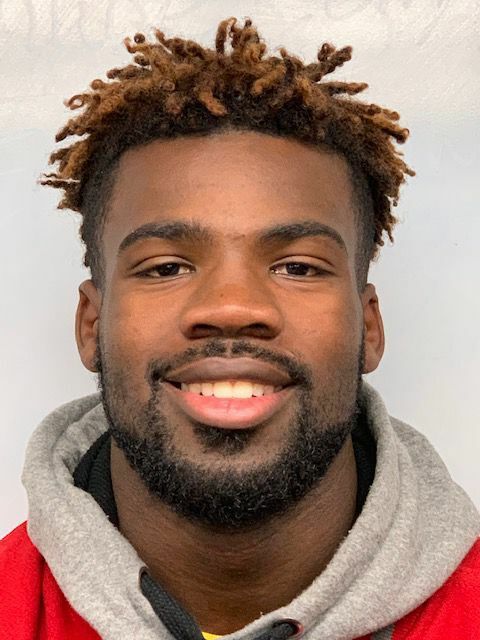 Stephon Chapman, a linebacker and running back for Horlick, has accepted a full scholarship to play for Wayne State University, an NCAA Division II program in Detroit. Louis Brown, whose Franklin High School football team is perennially ranked among the top 10 large schools in the state, claims to have had one of the finest defenses he has coached last season. And, yet, Brown said he would have gladly made room for Horlick linebacker Stephon Chapman. Starting this fall, the four-year starter will be taking his talents to the Motor City. The 6-foot-1, 205-pound Chapman, who earned second-team Associated Press All-State honors last season, has accepted a full scholarship to Wayne State University in Detroit. Chapman said he made his verbal commitment to Wayne State, an NCAA Division II school, just before the Christmas break. Chapman started at safety as a freshman at Horlick before being moved to linebacker during his sophomore season. As a senior, he was the Southeast Conference’s Defensive Player of the Year after compiling 56 tackles, four of which were for loss, three sacks, one fumble recovery and one forced fumble. According to Horlick coach Brian Fletcher, Chapman has the unofficial program record for career sacks with 13.5. Chapman will be joining a program with stability since Paul Winters has been the Warriors’ head coach since 2004. He has gone 83-84, which includes a 12-4 record in 2011. Wayne State has projected Chapman to be a linebacker. “They told me I’m going to red-shirt my freshman year and get bigger and faster,” Chapman said. “I might possibly see the field my sophomore year in school (2020). Chapman said he also considered Upper Iowa, Southwest Minnesota, Sioux Falls (S.D. ), Winona State and Minnesota State Moorhead.